Many people search the internet for the term "natural acne cures." However, we know there are no cures. But, there are some natural remedies can work pretty well. 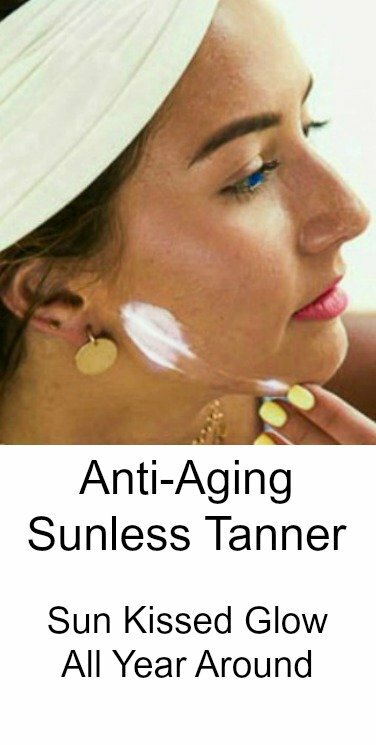 Especially to smooth and improve the complexion. However, before trying this homemade acne mask (or any other "cures") - make sure to check with your dermatologist. Don't want the "cures" cause more inflammation and making things worse. Some people tout a natural aspirin mask as one of the miracle cures for any complexion disorder. Well, while it may not be a "cure" aspirin naturally contains salicylic acid which help unclog pores. 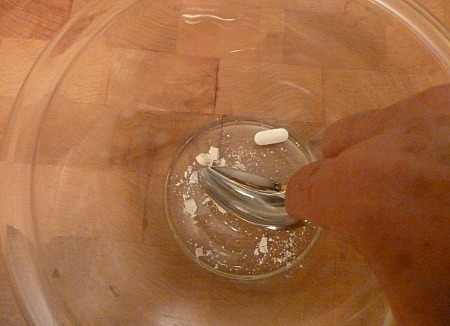 Simply place 2 non-coated, plain aspirin tablets into a bowl. 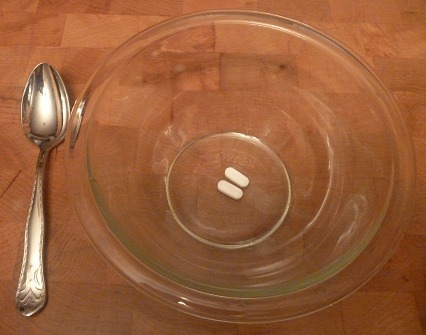 With a large spoon, crush the pills into powder form. 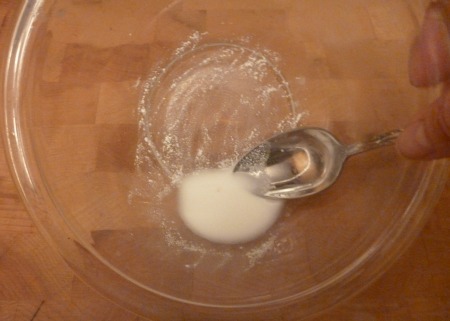 Then add a little water (half a teaspoon or so) and mix to form a liquid-like paste. You can apply all over the affected areas or just use as a spot treatment for small breakouts.... Leave it on for about 20 minutes. 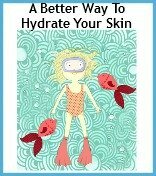 Rinse well and follow up with a moisturizer. 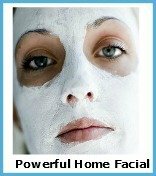 This is a huge favorite homemade beauty recipe for wrinkles and fine lines too. NOTE: Stop using if you notice irritation or any discomfort. Studies showed that doses of 50 mg daily for 2 months improved results for those who were taking oral medication and were antibiotic resistant. 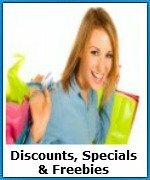 Click here to read about zinc. The cause of breakouts is not always due too much oil. Other factors like the thickness or stickiness of the oil can cause problems too. In this sometimes a stronger over-the-counter product may be necessary. NOTE: If you have a dry mature complexion - only use a product for your specific type. 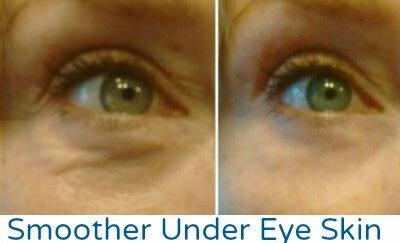 You need something to address the breakouts without causing more wrinkles! 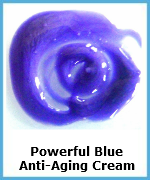 Zenmed Acne Solutions for Dry/Mature Types. What about diet? People ask about that all time - Does this food cause acne? Will this food cure it? Well, there might be a link between what you eat and your complexion. 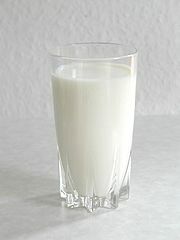 Some researchers believe there is a connection between dairy products and increase breakouts. They suspect it might have something to do with the hormones found in dairy product....like milk and cheese. You see our cows are treated with hormones to help increase milk production and possibly these hormones are still present by the time these food products make it our grocery store shelves. If you're a big dairy fan, stop eating it for a few weeks to a month and see what happens. If you notice a clearer complexion or less breakouts, they perhaps it's true - at least in your case. 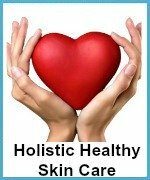 Can cures be found in certain foods to heal from the inside out? My grandmother firmly believed that many complexion problems and breakouts was due to a lack of blood cleansing sulfur based foods like garlic, onions, eggs, and broccoli. So eating as much of these foods as possible was her natural cure suggestion. While you're improving your diet, consider reducing simple carbohydrates and sugar. 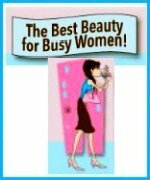 Keep a diary and see if there is any change in your complexion after improving your diet. Have A Favorite Acne Product? Have An Acne Question or Problem?